outfit: fake fur & fake leather. 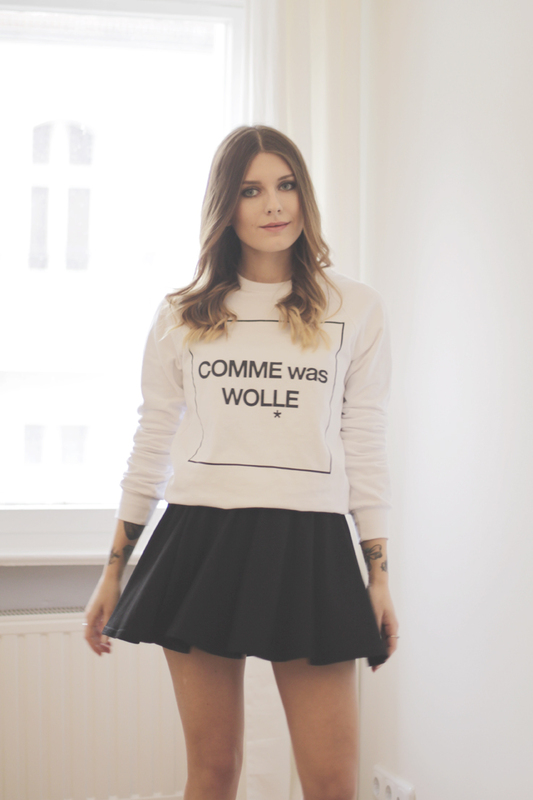 street style for new yorker – part I.
haha cheeky Message, siehst toll aus! 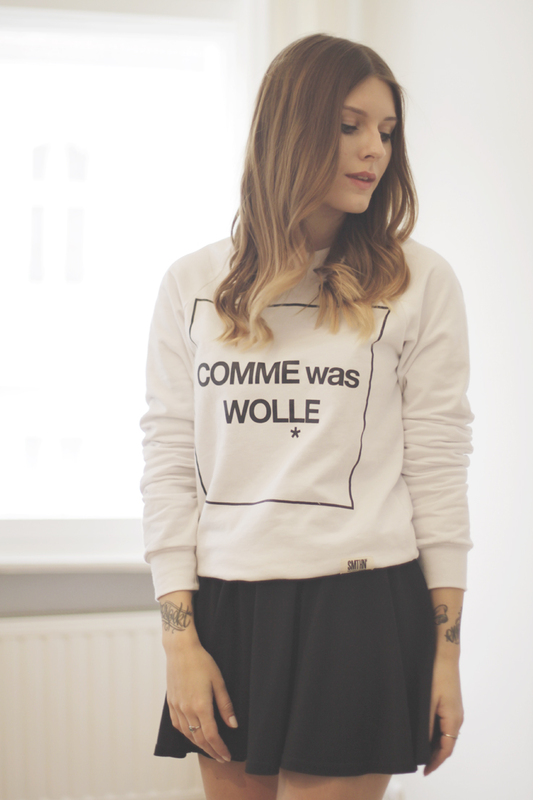 Haha, funny sweatshirt <3 Totally craving for it ! Schlicht und schön. 🙂 Ich find deine Haare toll! Love your sweatshirt! You look so great! 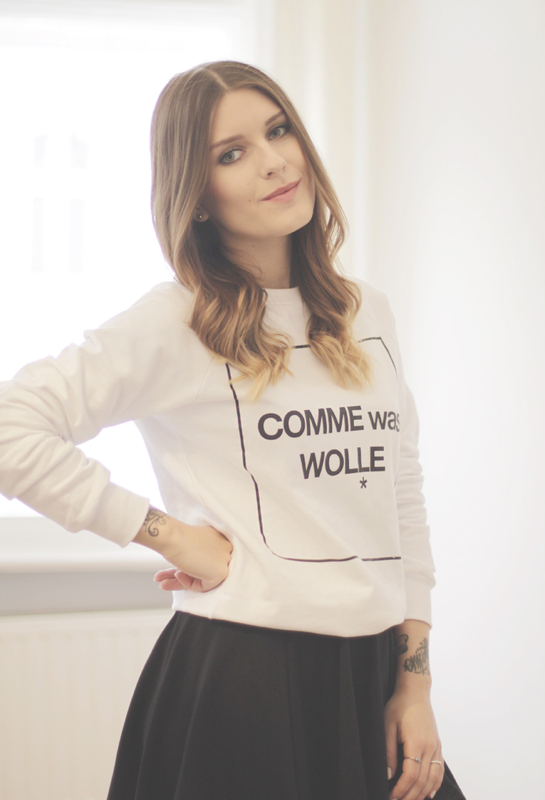 Der Sweater ist ja witzig, superschöner Look! Love it! Very cute and chic! Schönes Outfit und tolle Haare hast du dazu.